Coming to a Centro near you! Halloween is officially over and it's now time to focus our attention on Thanksgiving, Christmas, and the new year. Unfortunately, very little happens, event wise, for Thanksgiving. 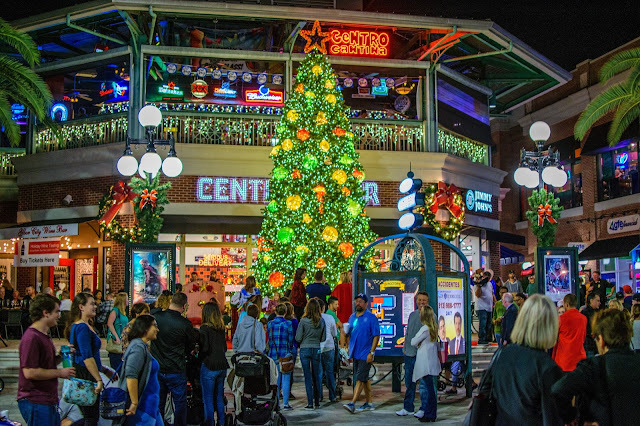 On the bright side, the holiday festivities start very early here in Tampa with the tree lighting happening in Centro Ybor on Wednesday. Mayor Buckhorn made a special appearance as did police chief Brian Dugan. The annual Snow on 7th Parade will take place on Saturday, December 9, 2017 at 6:00 pm. 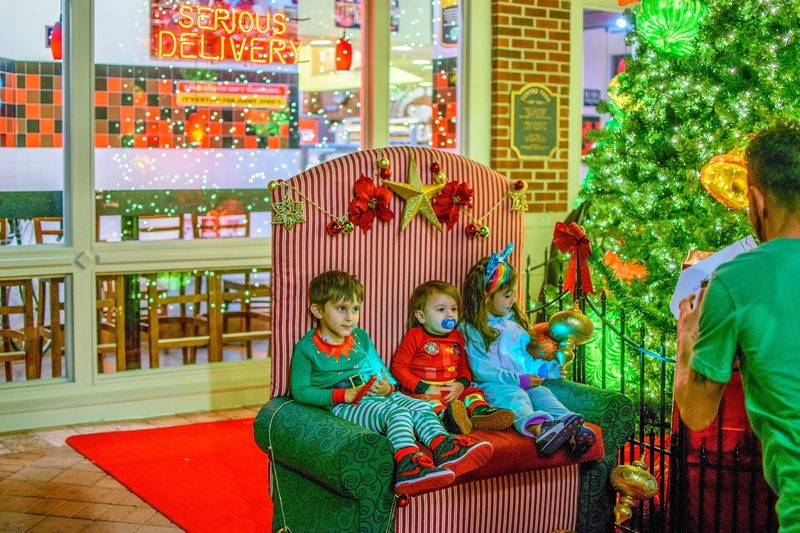 The event is family friendly and will feature Santa and Mrs. Clause as special guests, as well as providing free hot chocolate and candy canes to the little ones. We actually covered the Snow on 7th Parade on the Exploring Tampa YouTube Channel last year, located Here. For more information, visit Ybor City Online. Are you excited to have some family friendly events happening around town? 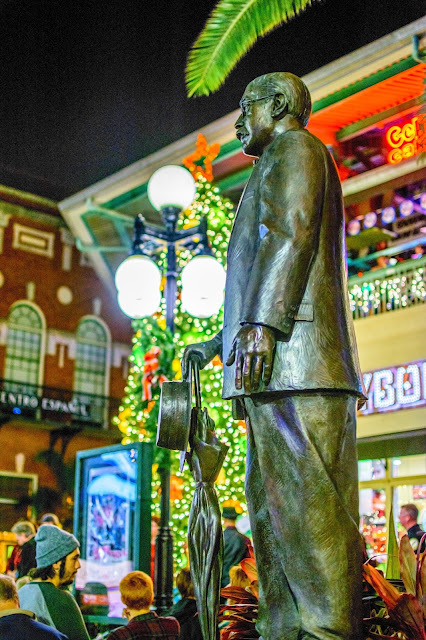 What is the best December event in Tampa? Leave a comment below. If you'd like more information on Tampa, check out my YouTube Channel and if you'd like to support my efforts, don't hesitate to buy a shirt from our Spreadshirt (we have new designs!). Also, don't be afraid to click subscribe and you'll instantly be notified whenever a new entry is posted. Thank you all and I will see you next time!